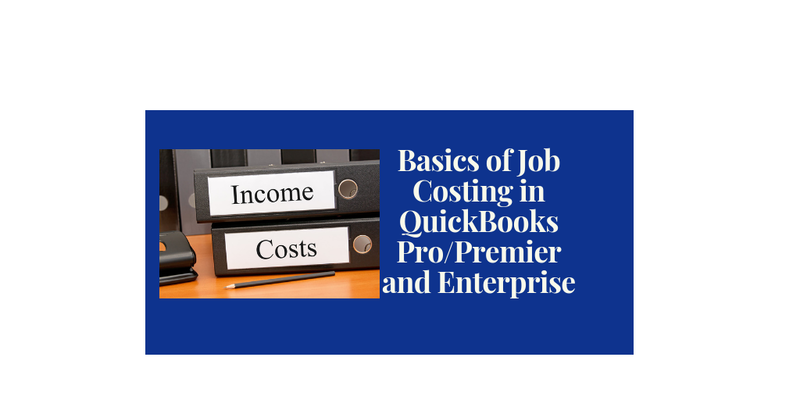 Trying to figure out the basics of using jobs and job costing in QuickBooks Pro/Premier or Enterprise? If so, this webinar is for you! 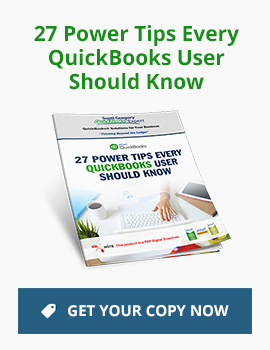 Our focus in this webinar will be the basic setup, usage, and reporting of jobs in the Pro/Premier and Enterprise versions of QuickBooks (sorry…NOT covering QB Online in this session). And of course…we’ll have plenty of time for Q+A!